Does your parking brake not engage anymore? 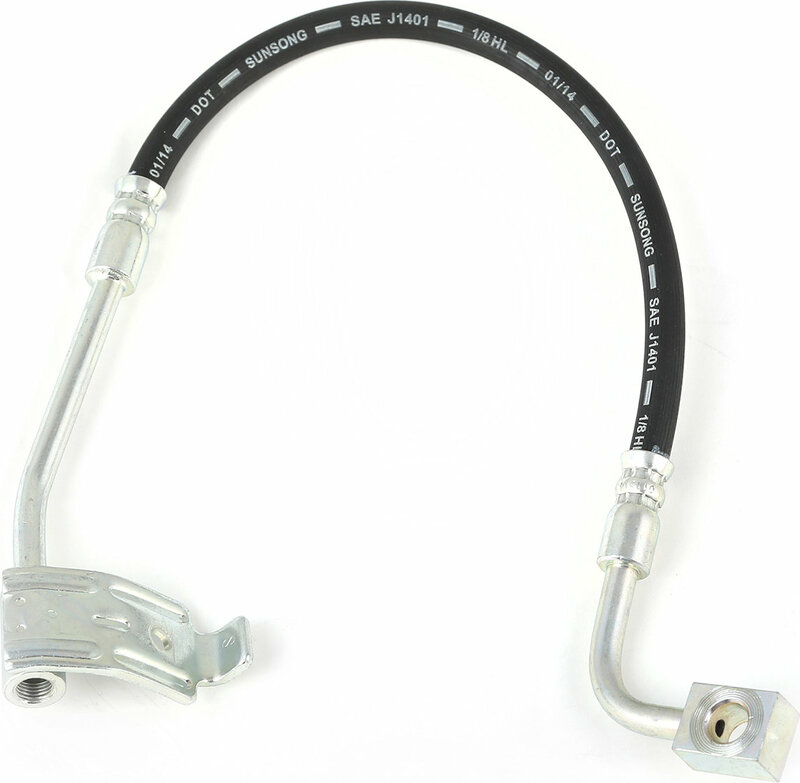 Over time parking brake cables can stretch, break, or lose adjustment becoming less functional. Omix-ADA has you covered with our OE replacement parking break cable.